Sage calls the Approach a rod beginning casters can grow with, without ever letting you feel like you've outgrown it. 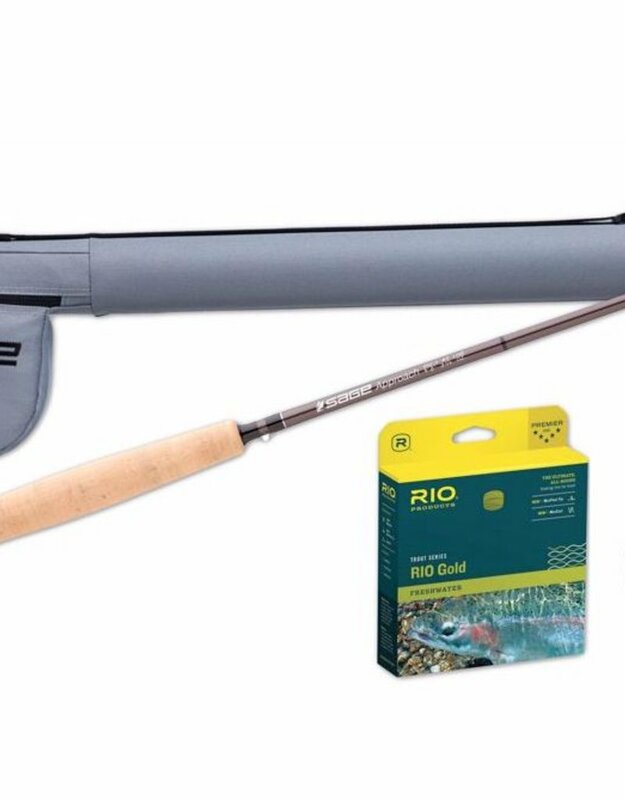 They have taken their entry-level rod to an entirely new level, this time using the same graphite that made their XP rods famous. In designing these fly rods, Sage utilized this high-modulus graphite while keeping the action medium-fast. 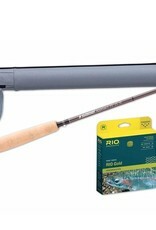 This makes the rod easy to load and cast for anglers at all levels of casting expertise. With legendary design and performance at this price, many are calling the Approach the best fly rod value on the market.